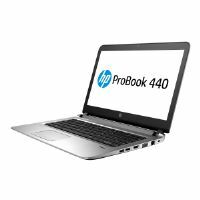 Stay productive in and out of the office on the thin, light and full-featured HP ProBook 455 G5 Notebook PC. 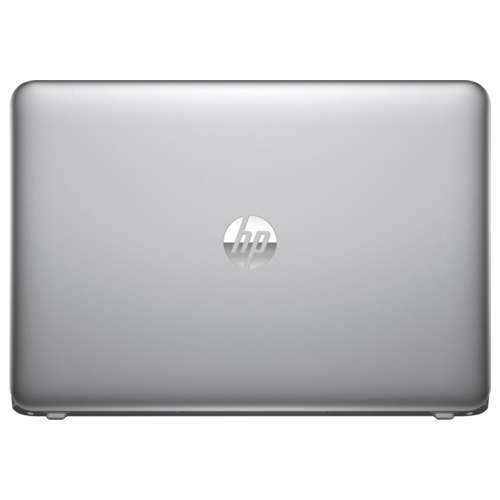 Powered by AMD A9-9420 3.0GHz Dual-Core Processor and 8GB memory, it will surely handle workloads with ease. 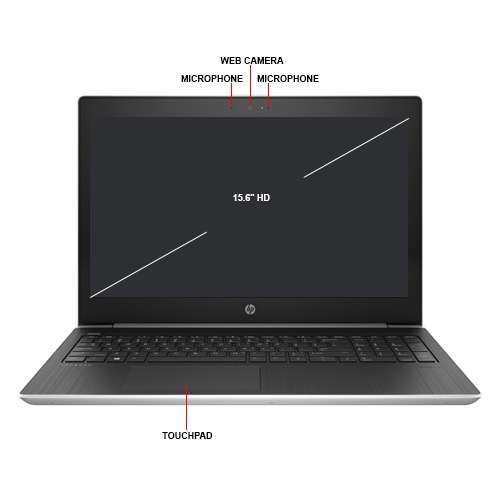 The 15.6" display enables you to view your content with crisp, sharp detail and rich color for editing photos and graphic design. This laptop is built with 1TB hard disk drive storage that provides a combination of storage and speed. 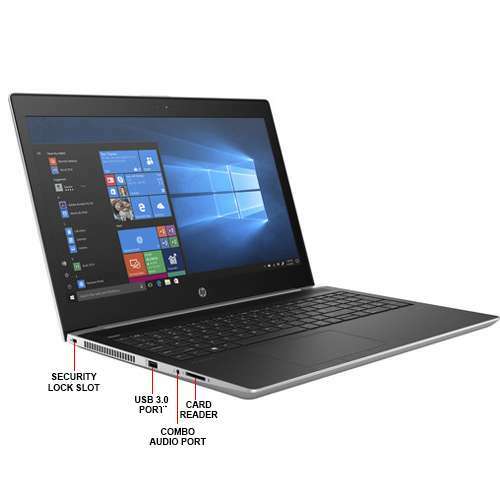 It is also equipped with 802.11ac 2x2 WiFi and Bluetooth 4.2 for seamless, high-speed wireless connectivity. 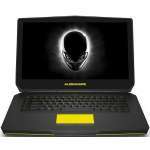 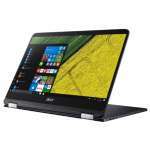 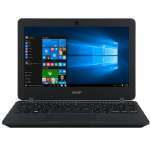 Additionally, it runs on Windows 10 Pro 64-bit operating system that provides the core features and functionality. 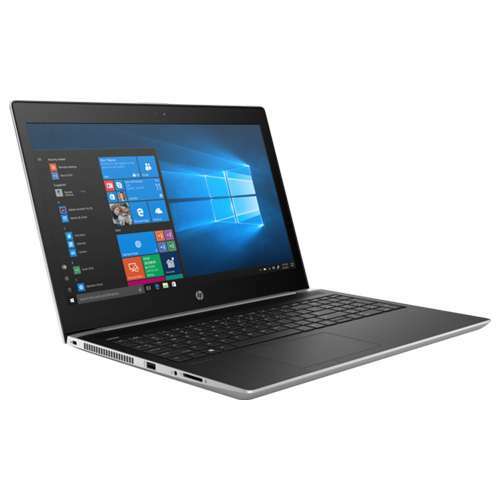 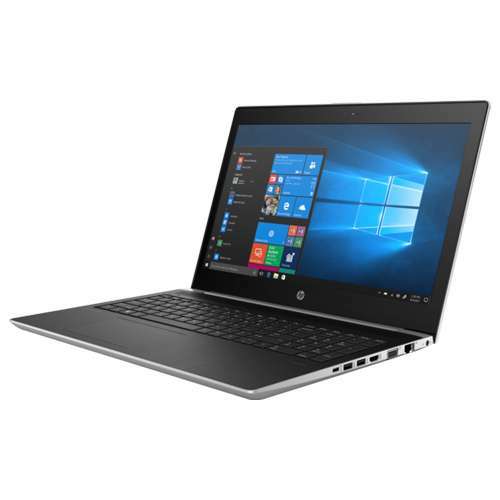 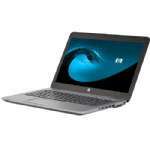 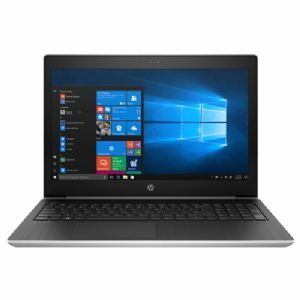 Buy HP ProBook 455 G5 Notebook PC now!